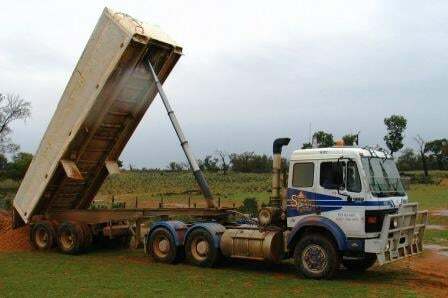 Stoneypinch Quarry and Earthmoving have been providing quarry supplies and providing earthmoving services for 10 years. 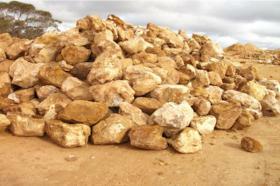 We supply hard rock for the river, fine pure sand for ceramics and road making and block work for growers. 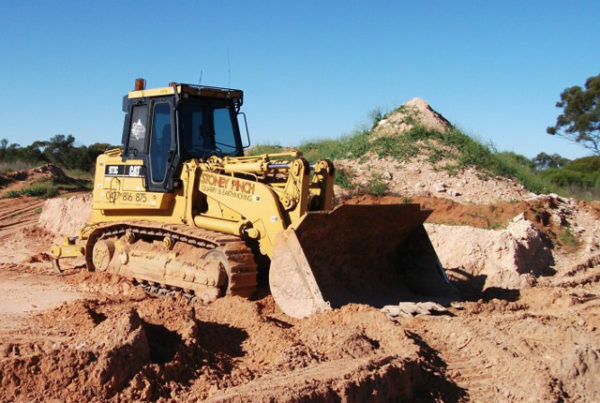 We are passionate about providing high quality service to our customers with jobs that last.
. 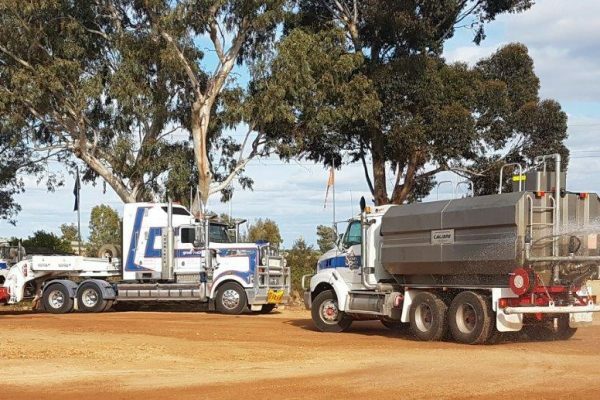 In the orchards, our roads last longest? 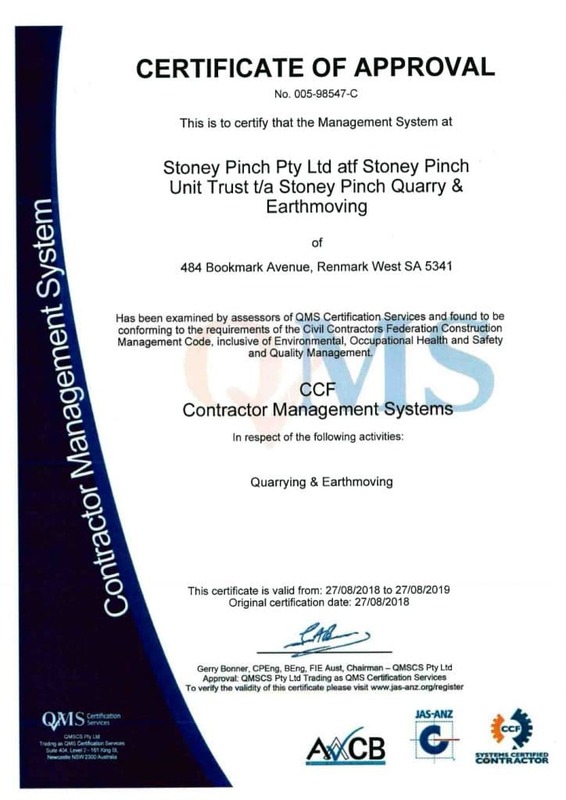 Stoney Pinch specialises in quarrying and earthmoving, both supplying products and services. 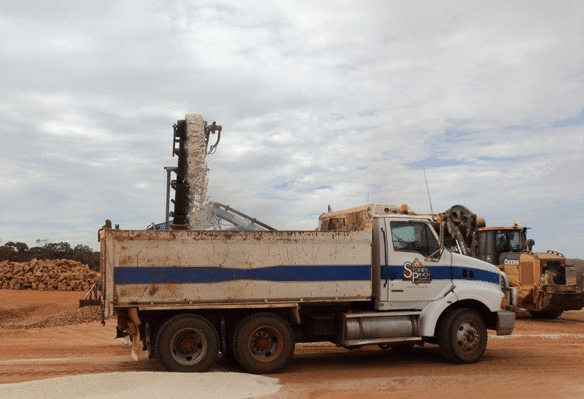 Products we supply and move include hard rock, sand, and gypsum. 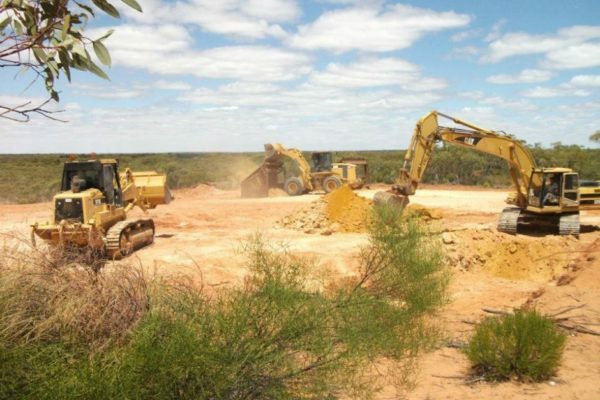 Our services include removing rubbish, loader work, rock crushing and site clearing, including tree and vine removal. 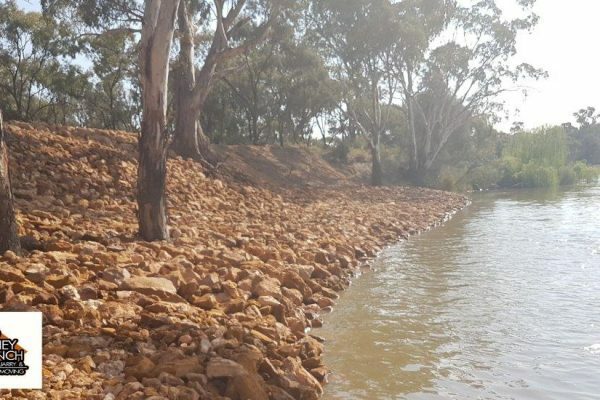 We have the only non-calciferous hard rock quarry in the Riverland and have an excellent reputation in supply to government infrastructure including the Murray Darling Basin Authority and SA Water. 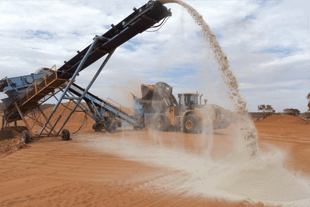 Stoney Pinch holds an Extractive Mineral Lease to quarry rock and sand, typically coarse yellow dune sand. 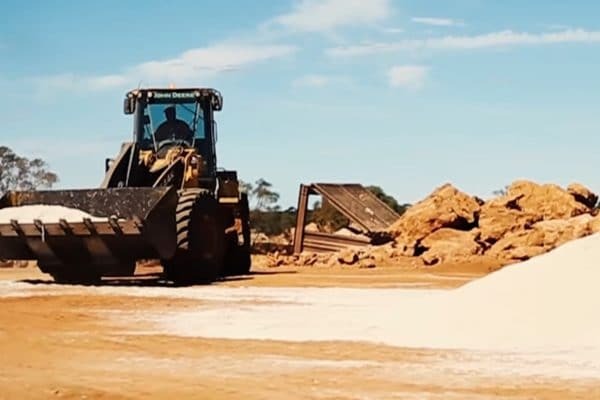 Uses include house sites, top dressing sports fields, synthetic turf filler, glass manufacturing and solar panels. We supply garden products for domestic gardens such as mulches, sand and metal, manures and compost mixes. 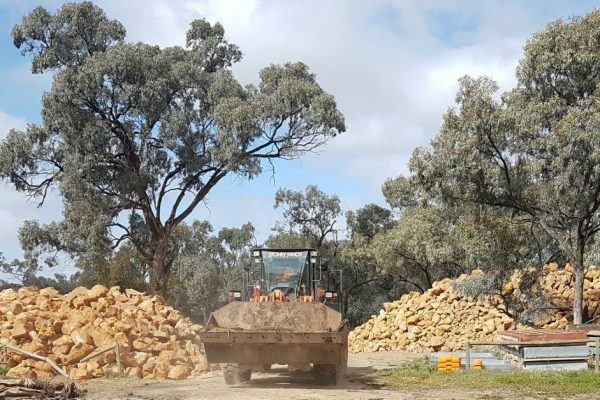 We are located at 484 Bookmark Road Renmark where we supply products for fruit growers, home gardens as well as construction and industrial users.